You’ve done your research, conducted interviews and identified a short list of content marketing agencies you’re interested in working with. Now it’s time to start asking more discerning questions so you can narrow the field and select a partner. 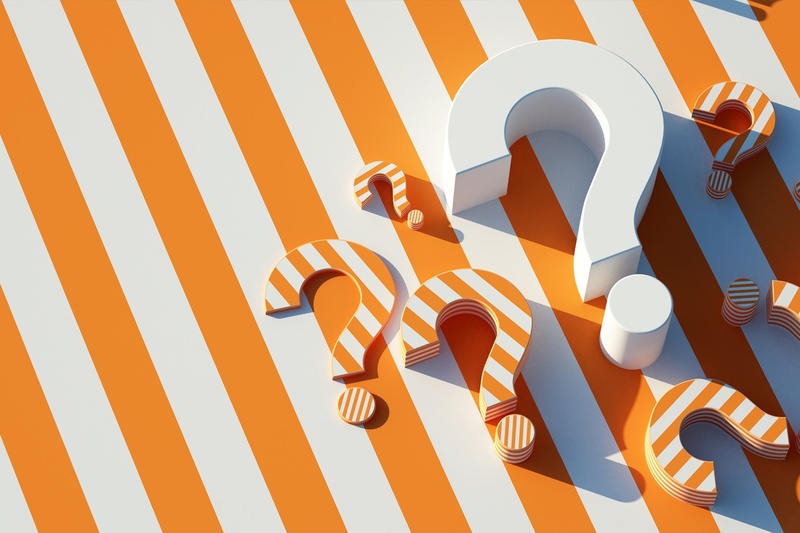 Whether you’re looking to change agencies or bring one in for the first time, it is important to know the answers to these five questions. 1. What does its master services agreement include? A good master services agreement should establish a partnership between your company and your agency. Beware any document that is one-sided, open ended or fails to consider the various legal aspects of what you’re collaborating on. Although you’re a team, the copyrights for any assets, content or creative, should be passed to your business. And as a true agent, your agency should make clear their commitment to the confidentiality of the sensitive information you’re likely to share over the course of your relationship. Make sure there are no deal breakers and be sure to confer with your legal and compliance teams before signing off. Don’t be afraid to ask for edits. A good partner agency will happily consider any changes you’re requesting. If they don’t, that should be a red flag. It is okay if they push back too, but they should give you an explanation why. If you’re still unsure about the document you’ve been presented, our post walks through the elements of a good MSA in detail and offers a free download of our MSA that’s been refined over more than 20 years. 2. What is the administrative side of the relationship? Often an agency is being brought in because the internal team doesn’t have the bandwidth or skillset to achieve particular marketing objectives. But that doesn’t mean the client exec can adopt a “set it and forget it” attitude. Find out how often your agency recommends meeting to discuss objectives, propose strategy and review results. Evaluate this against your own internal meetings. If your leadership requires you to deliver a bi-weekly status report can your agency support you in this? Understand its standard reporting process and hygiene. Ask how they manage projects, share files and communicate. 3. Who will be working on my account? You’re trusting this team with making sure you meet your marketing objectives; shouldn’t you get to know who they are? While most agencies only send a handful of people to a pitch, there are often other or different individuals leading and working on an account. Find out who they are and what their experience is. If your business is particularly nuanced ask about the depth of their industry experience and for examples of applicable work. 4. What is the agency’s estimating and billing process? Get an understanding of how flexible your agency is with your scope of work. If your priorities shift, can they adapt the existing SOW? What happens if a special project or one-off need arises? Understand their process for assessing, estimating and billing any out of scope work, including if and when they notify you about being over budget before billing (and the answer should always be yes). 5. What is the onboarding process? This is an important but oft-overlooked aspect of a new agency relationship. Many clients underestimate the need to invest additional time at the start of a new agency relationship. Any good agency will want to take the time to review existing marketing materials so they fully understand your business, nearly as intimately as you do, before they begin making recommendations. This will likely include a hand-off of files as well as discovery meeting to review any questions your agency has about the materials. Any good content marketing agency will be happy to address these questions as part of the sales process. If you’re not satisfied with the answers, don’t hesitate to follow up for clarification or additional detail. If you get push back, that should be a red flag. Mutual trust and transparency is critical to a good agency-client relationship and questions should always be welcomed. Have questions for us? Contact us to learn more about Austin Lawrence Group and how we can help you meet your marketing goals.